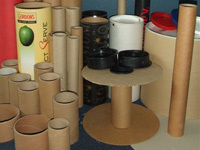 BALTKARTS Ltd. cores are made from continuous strips of cardboard. 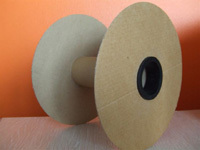 For our production we use 100% recycled cardboard. 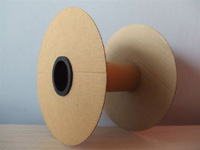 To our produced spiral cores we can also offer add plastic lids and corrugated cardboard rings - making cardboard reel set.